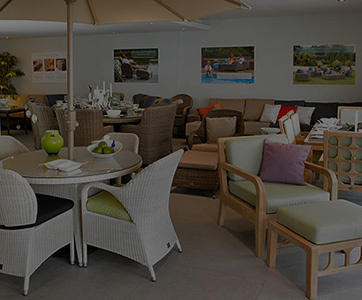 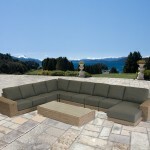 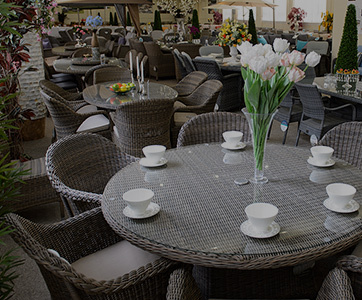 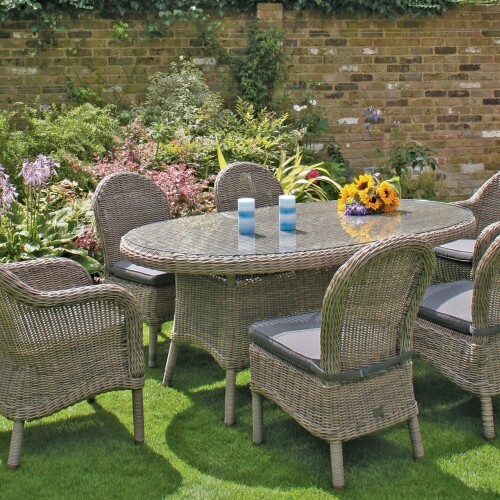 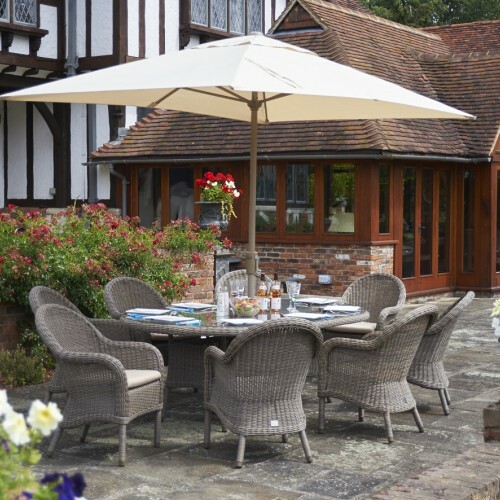 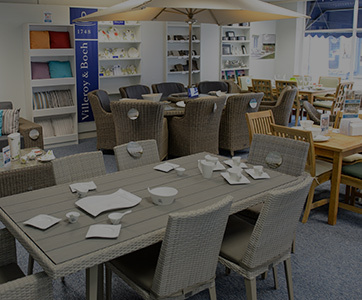 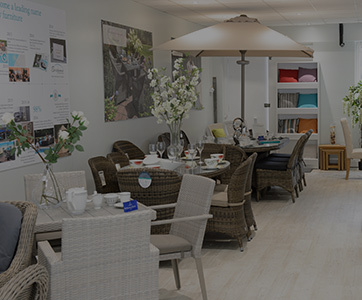 The Bridgman Kingston range of modular garden furniture is the most luxurious garden furniture available in the UK. 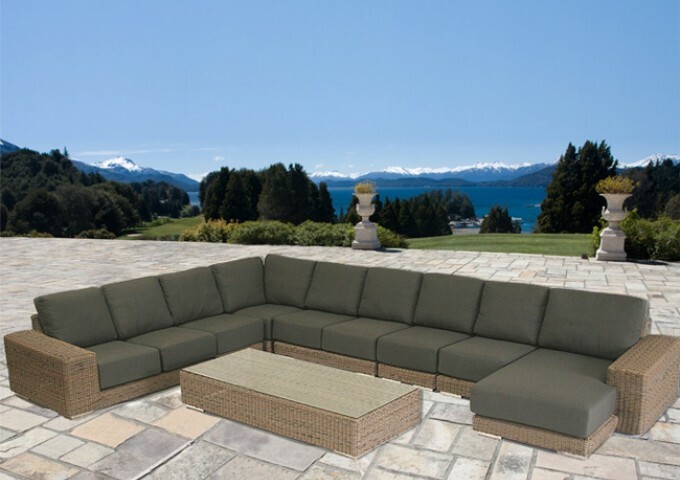 Designed using an all weather synthetic rattan weave & powder coated aluminium frames, this sofa set can remain outdoors all year round. 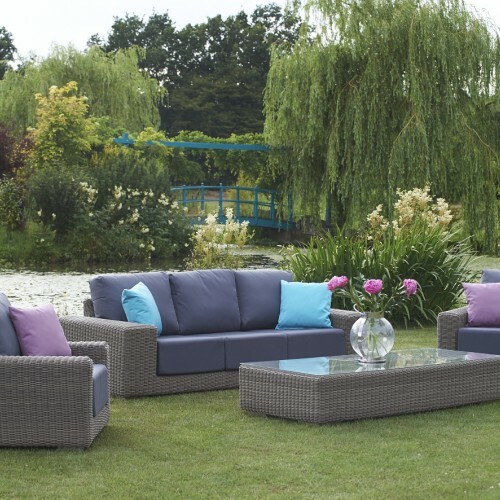 To make this range even more special we have developed waterproof & stain resistant cushions that come as standard with this set. 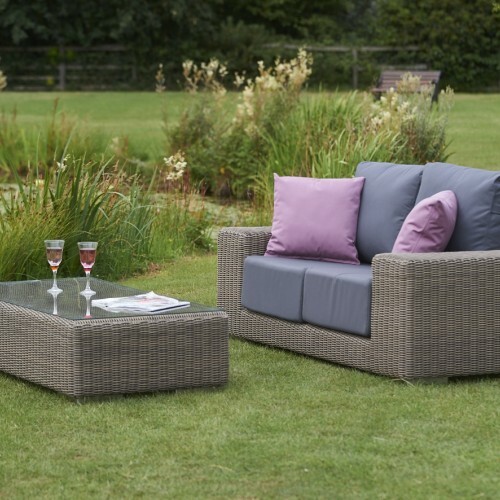 The fabric is resistant to red wine, coffee, dirt, rain, snow and sun - making it ideal for the UK climate. 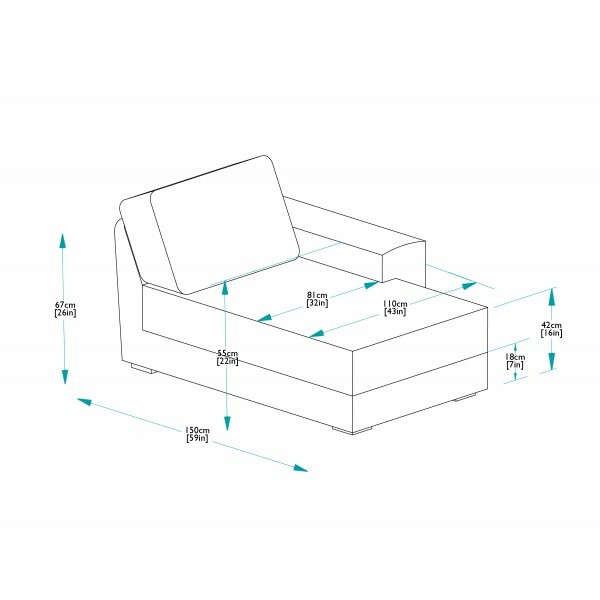 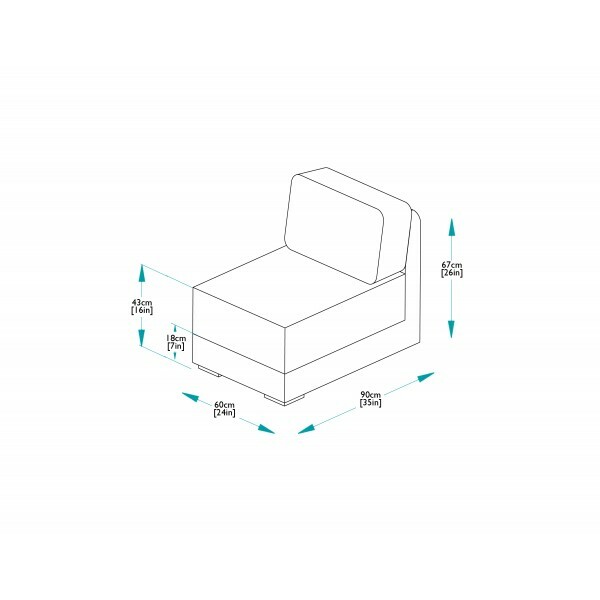 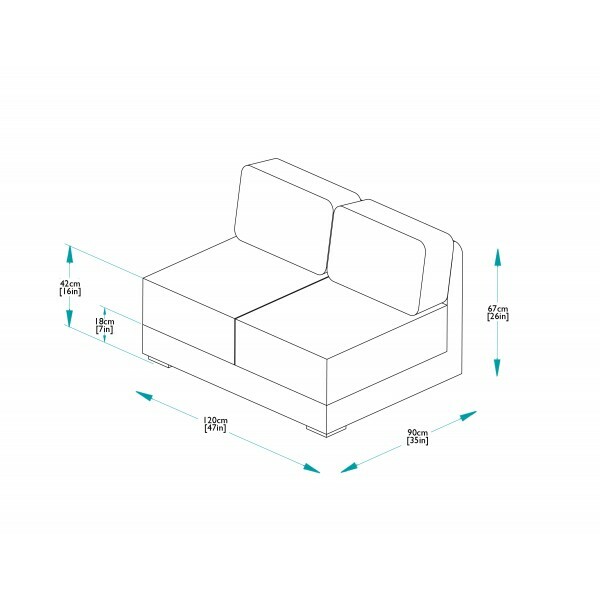 Modular seating also offers almost limitless configurations, allowing you to create the perfect set to match your requirements. 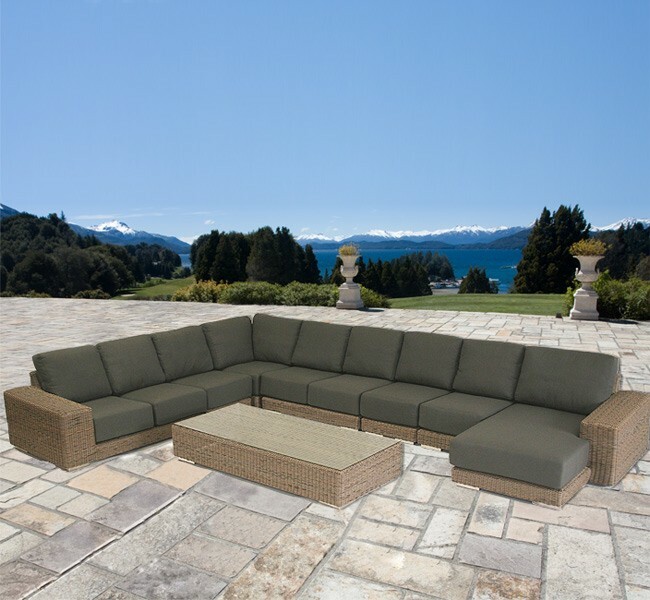 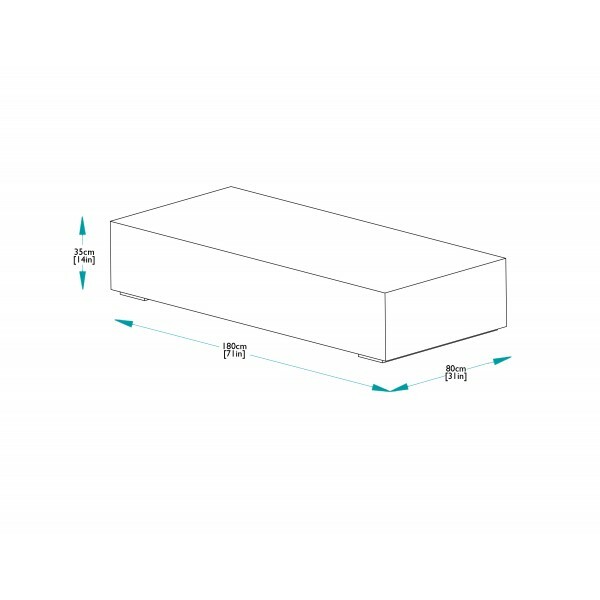 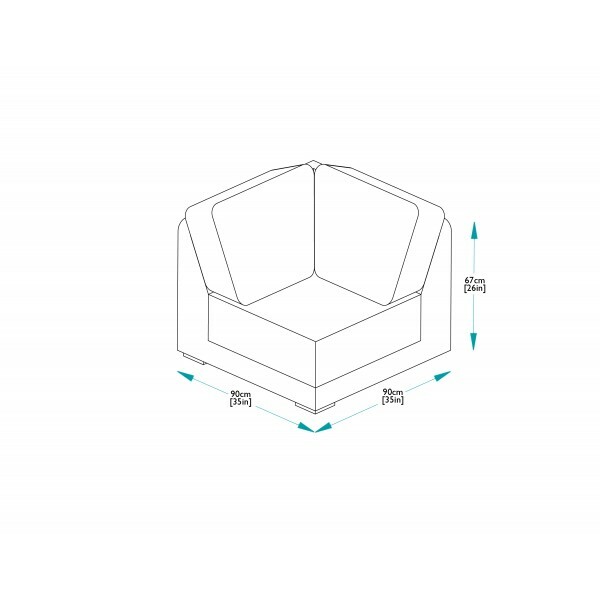 Each modular piece can be ordered separately to create sumptuous seating to enhance any setting and is supplied with fixings to secure to its’ adjoining modular piece. 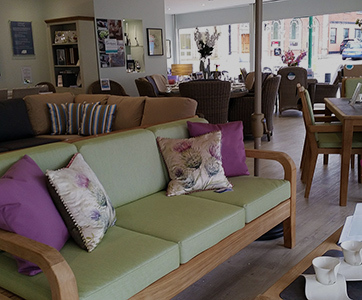 We also offer a large range of matching dining furniture and lounging furniture to compliment this stunning modular sofa set.